 Want to join the ThinkAutomation partnership scheme? We’re always on the lookout for businesses to jump on board and help drive our automation mission. We’ve got the product, you’ve got the network. Together, we can add serious value to your clients. Share in our profit by reselling.  You’ll be capitalising on the rise of robotic process automation, and selling a solution that keeps thousands of offices running. Automation is the future of the workplace, making ThinkAutomation a wise investment.  Our partners include traditional resellers, ISVs, ISPs, CRM providers and digital agencies.  They all see the value in ThinkAutomation, and make money in selling it on. There’s gain for all involved. Through the program, we get more reach, our partners get more revenue, and their customers get a powerful automation solution. To become a ThinkAutomation partner, fill in your details below and we’ll get the conversation started.